CB Hound is a fresh new take on traditional catering aiming to customize an experience based on our clients taste, budget and overall targeted vibe. 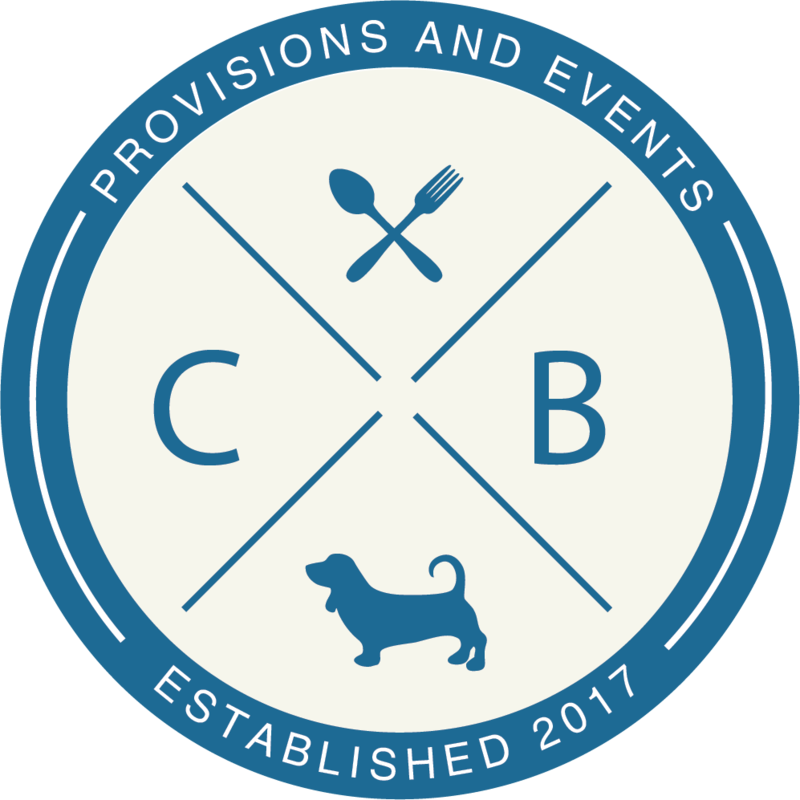 Under the Nosh Hound Umbrella Company, CB Hound is available for all traditional catering parties and events as well as private chef and meal prep delivery services! Visit us at www.cbhoundcatering.com for more info. Nosh to your heart's content!